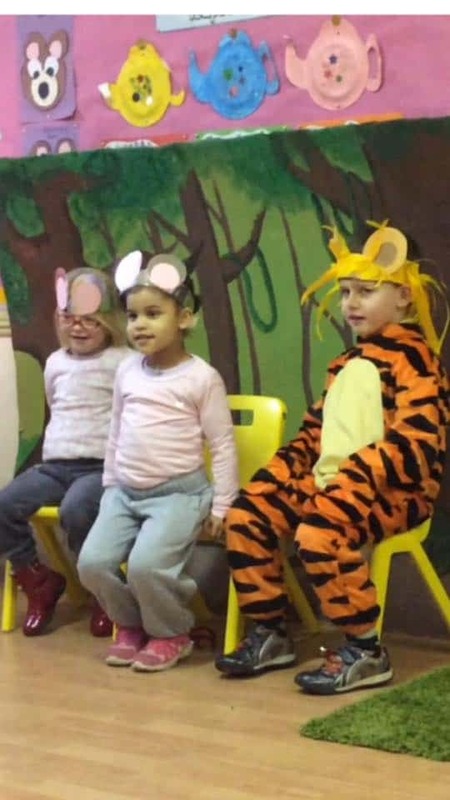 Our First Winter Play: The Lion and The Mice! 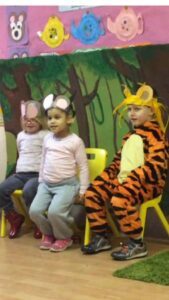 On Friday 18th December Junior Infants performed their first Winter Play for their parents called ‘The Lion and the Mice’. Their acting, singing and dancing was outstanding. A big well done to our little Superstars!